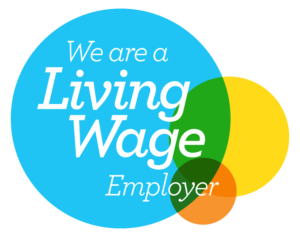 In April 2016, Vaultex became the first cash management company to become an accredited Living Wage Foundation Employer. That’s because we believe that everyone at Vaultex should receive a fair and realistic wage that goes above and beyond the Government minimum. 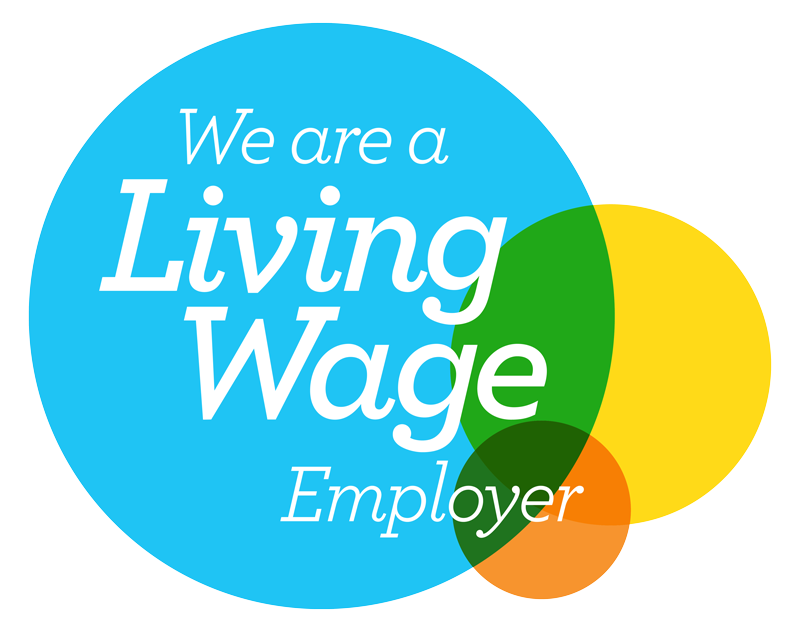 In November 2018, the Living Wage Foundation announced their new increased rates for 2019. As a company, we remain committed to paying the new rates – which are independently calculated to reflect the real cost of living.